E-vehicles must achieve the allowed speeds in the city as well as on the express way and rural roads. The vehicle class L7e and M1 with an effective power of 22 / 45 kW and limited empty weight enables an almost unlimited maximum speed. 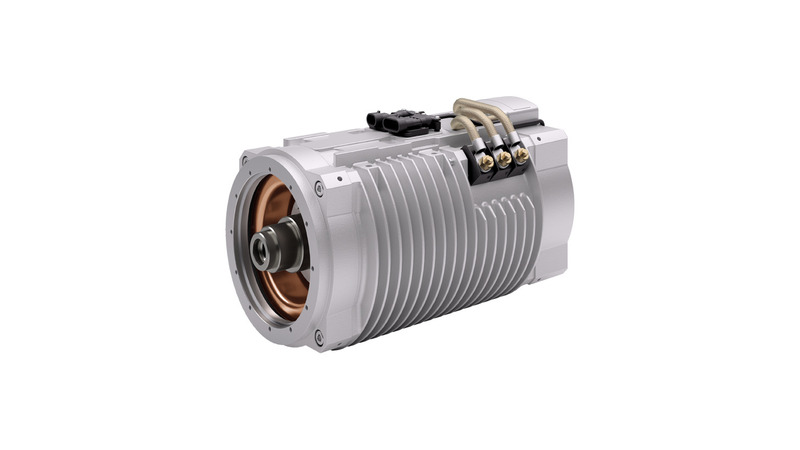 Motor output range up to 45 kW, for 60 to 144 VDC battery supply.